Top Gear Live is a go. 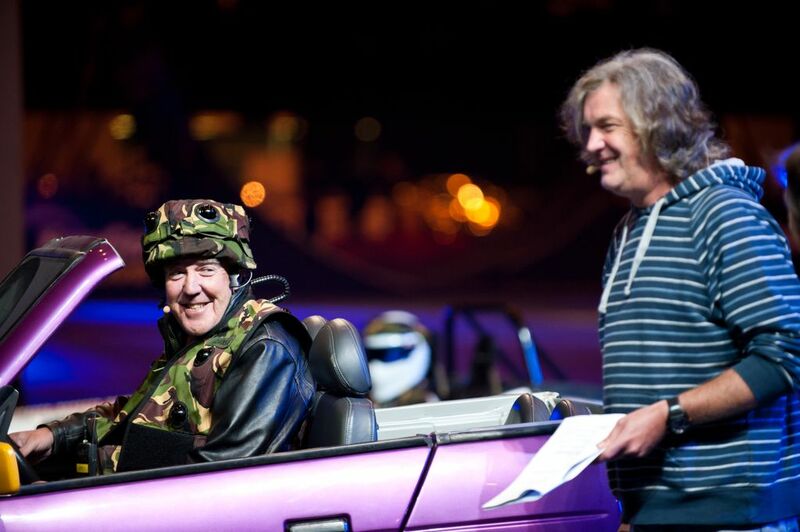 After months of planning and weeks of rehearsals, the ‘biggest and boldest’ Top Gear Live is all set to wow record a number of fans at the NEC in Birmingham over the next four days (25-28 October). At 12:15 tomorrow (Thursday) the curtain is raised on the first of nine all-new, action-packed theatre-style shows hosted by Jeremy Clarkson, Richard Hammond and James May.  The three presenters will be joined by Top Gear’s tame racing driver, the legendary Stig as well as a host of sporting and showbiz celebrities competing in a live version of the BBC TV show’s ‘Star in a Reasonably Priced Car’. The opening show will also include a breathtaking new World Record attempt as an intrepid member of the daredevil Top Gear Live Stunt Team attempts to be the first to complete the Deadly 720+, the first-ever double loop-the-loop on a motorcycle. If successful the Deadly 720+ will be repeated at the eight following shows. Although selected seats for some shows are now completely sold out, tickets are still available from the official topgearlive.co.uk website or by calling 0871 230 5588. Advance booking is open until 6pm on the night before attendance with adult admission prices start from just £49* – tickets will also be available on the day at the NEC. With many schools on half-term at the end of October, a ‘Kids Go Free’ promotion is available for accompanied children (aged between 5 and 15 years old) on Thursday and Friday, while special ‘Family Tickets’ are on offer for both Saturday and Sunday. 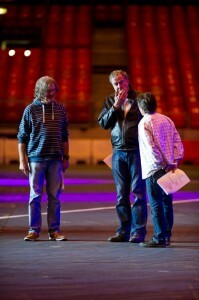 Full details of all Top Gear Live tickets can be found on the topgearlive.co.uk website. A feast of performance cars bring a high-octane edge to the inaugural Sywell Classic – Pistons and Props.